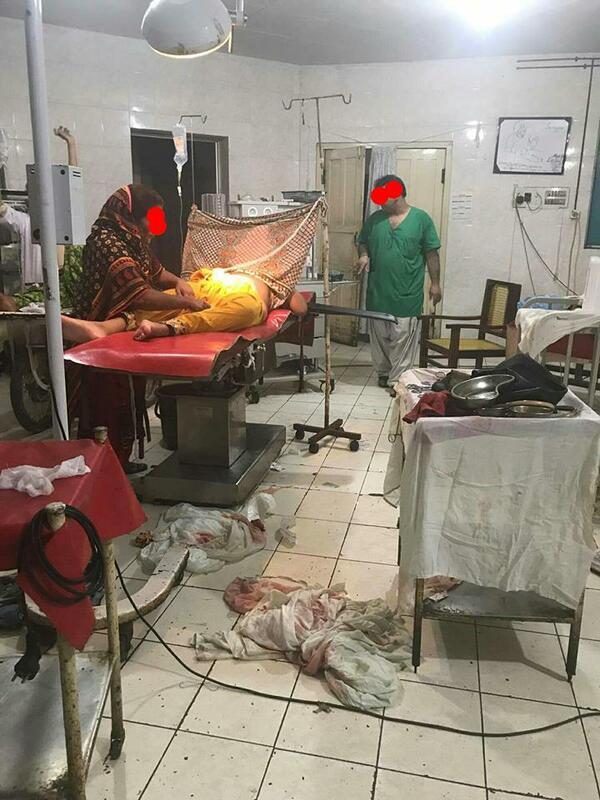 The Operating Theatre Journal : The Only Hospital for Women in Larkana is in an Absolutely Shocking Condition! The Only Hospital for Women in Larkana is in an Absolutely Shocking Condition! Private hospitals in Pakistan are a far-fetched reality for the common man. Unfortunately, they resort to their fundamental rights provided by the public sector. However, the means and options provided by the government for the mango people in Pakistan are totally substandard. Hospitals lack basic facilities and the level of hygiene in these places pull a question mark on their fundamental purposes. 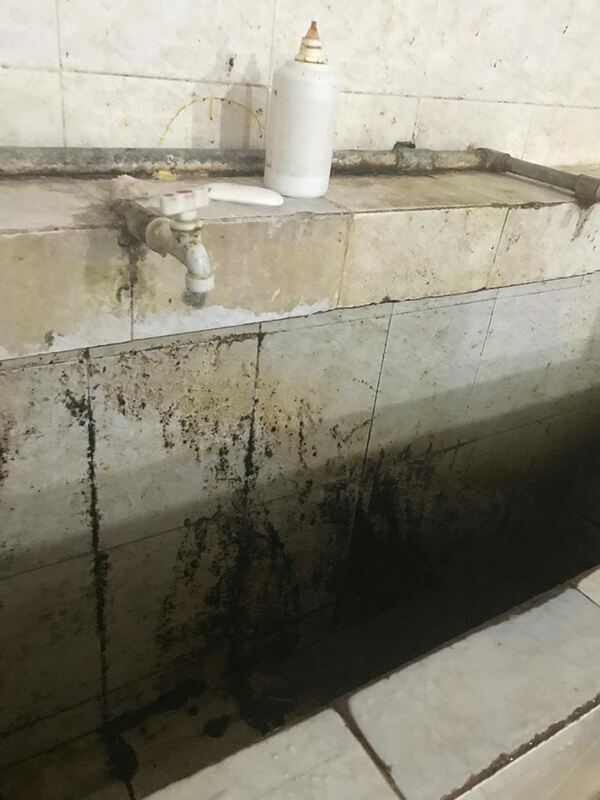 [Parlho News] came across a story where a popular page on Facebook shared an account relevant to the shocking condition of Shaikh Zayed Hospital in Larkana. Pictures are also posted. This is totally disappointing. 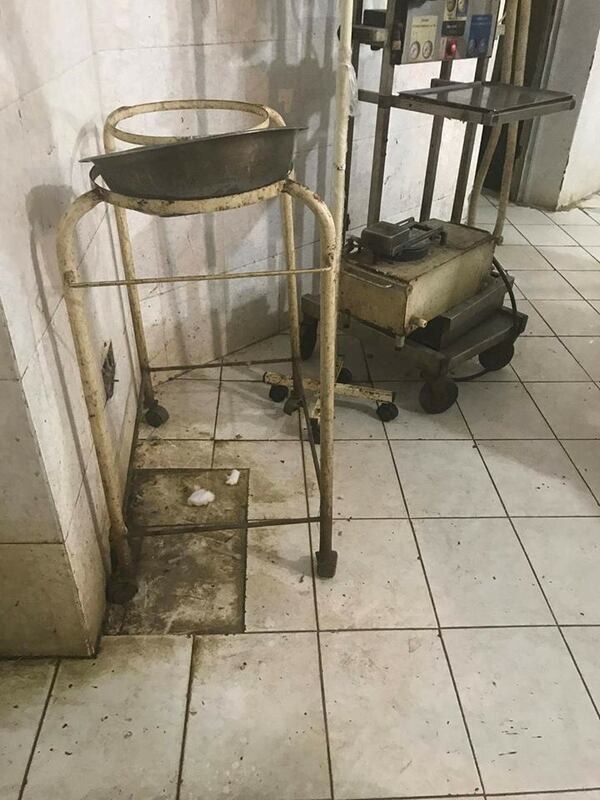 See the standard of Shaikh Zayed hospital Larkana, see the condition of the tertiary care hospital’s OT in a medical college. And to tell you more, Shaikh Zayed Hospital, Larkana, is the only tertiary care women hospital in the upper-northern part of Sindh which even covers patients from Baluchistan. For God’s sake, have mercy on patients and people and spend some money on uplifting the standard of operation theatres. Chief Minister, Prime Minister, and Army Chief cannot come to rescue hospitals, this is the job of local administration. Health Minister, MS of the hospital, Vice-chancellor of university and Head of the Department that they should take initiatives to correct such poor operation theatres. They should work for a better working environment. We can not give lame excuse by saying that this is not our issue. These hospitals/institutions are our own institutions and we should own them. Why cannot administration uplift few operation theatres functional in a tertiary care hospital when they get millions of rupees yearly for renovations? There are not more than 3, 4 operation theatres in one medical college and they can be maintained easily. We also know that most of the (80%) of our tertiary care hospital system is like that. Whenever you visit such theatres, you shall see same conditions and poor working environment. Primary and secondary health care system is worse than this. Local Administration doesn’t utilize funds properly and they fill their pockets. This is heartbreaking! Furthermore, we know sharing photos of operation theatres is a sensitive issue, and usually, there is a limit to it but we are sharing this story in good faith that conditions should be corrected and working environment should be made to certain standards. We got these details from a postgraduate trainee working over there. Remember, we have masked the faces of doctors and patients to hide their identity. We did not share few more photos which we received from the same source as these photos were more dirty, serious and we felt uneasy to bring it to the public which is equally disrespecting for our profession. Such a sad state of affairs. It’s distressing to think how people have to resort to such means under the model of basic health care provided by the government. These political campaigners and leaders must be completely aware of the appalling situation but no effort would be taken to rectify the situation. We need maximum awareness on this subject. Share your thoughts.